The majority of diamonds in the entire world are cut at De Beers. Now, they are working on something even more spectacular – diamonds made in the laboratory. 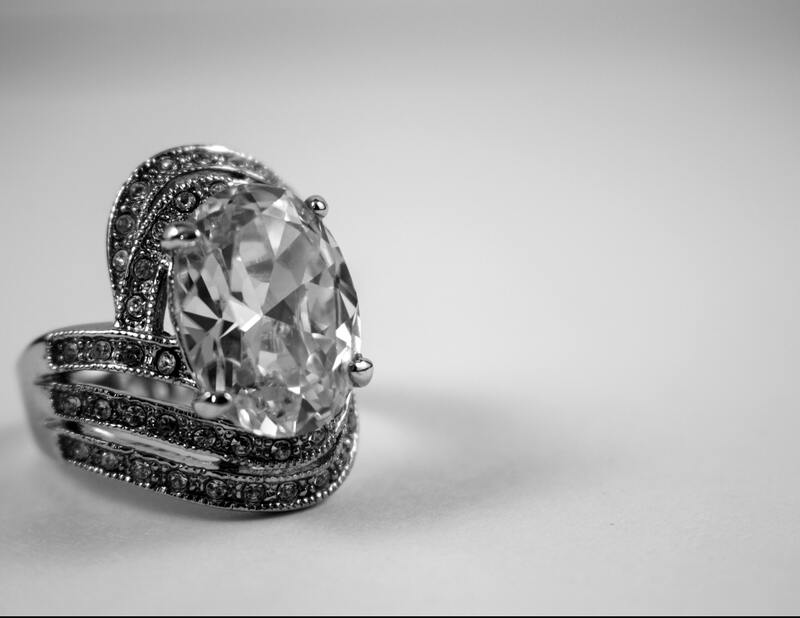 De Beers is the company that had used their clients with rare, “real” and expensive diamonds that symbolize eternal love. However, it appears that they are making a major reversal by producing man-made diamonds and selling them afterward. Lightbox is the name given to the brand that will provide customers synthetic diamonds. The good news is that these new items will be at a fraction of the price the company charges for “real” diamonds extracted from the ground. De Beers explained that they decided to make this move in accordance with the demands of their customers. “Lightbox will transform the lab-grown diamond sector by offering consumers a lab-grown product they have told us they want but aren’t getting: affordable fashion jewelry that may not be forever, but is perfect for right now,” explained Bruce Cleaver, CEO of De Beers. Additionally, the company said that this brand will be available for purchase starting off September. As far as the prices are concerned, a quarter carat will be sold starting at $200, whereas, for a full carat stone, customers will have to pay about $800. Compared to natural stones, these prices are quite affordable, as the “real” diamonds sold by De Beers have prices starting at about 10 times that amount. Of course, these prices differ depending on the clarity of the stone, as well as on other qualities and attributes. Worth mentioning is that De Beers had always been criticizing the industry of synthetic diamonds and they even engaged in a campaign entitled “real is rare” in the diamond industry. Additionally, De Beers executives vowed that they would never sell their customers artificial stones and they even built a tool to spot man-made stones. The new synthetic diamonds will be made in no more than 500 hours and they have optical, physical and chemical characteristics that are identical to the ones found in natural stones. What they don’t share are the price and value. These new diamonds will be available in pink, white and blue and they will also have the Lightbox logo on them, but according to De Beers, it would barely be visible to the naked eye. The investment is about $94 million and the production facility is located in Portland, Oregon.